U.S. President Barack Obama has named the first female director of the Secret Service, signalling his desire to change the culture at the male-dominated agency, which has been marred by a recent prostitution scandal. 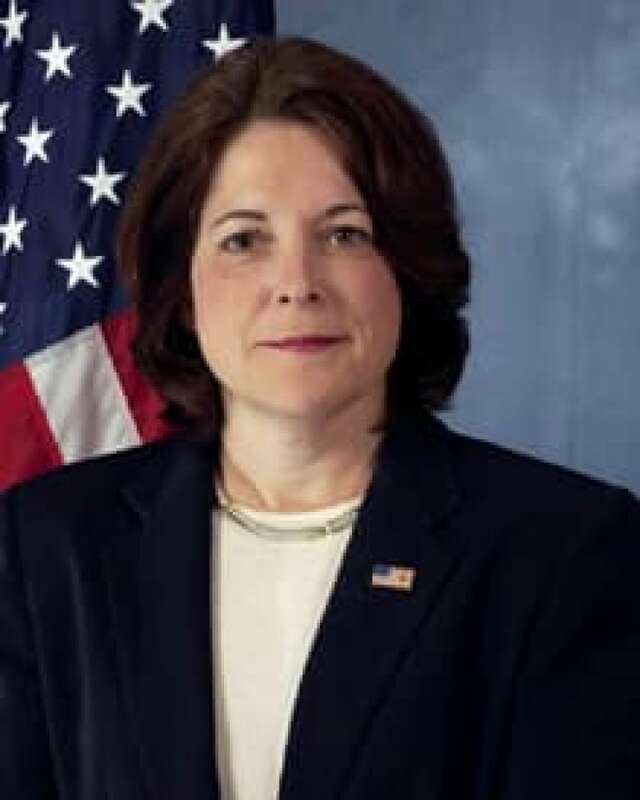 Veteran Secret Service agent Julia Pierson, who most recently served as the agency's chief of staff, will take over from Mark Sullivan, who announced his retirement last month. She joins a notably male team around Obama, who had been criticized for bringing in several men advisers for his second term, which started in January. The Colombia incident raised questions about the agency's culture, particularly during foreign travel. In addition to protecting the president, the Secret Service also investigates financial crimes. Thirteen Secret Service employees were caught up in the prostitution scandal. After a night of partying in the resort city of Cartagena, the employees brought women, including prostitutes, to the hotel where they were staying. The incident became public after one agent refused to pay a prostitute and the pair argued about payment in a hotel hallway. Eight employees were forced out of the agency, and three were cleared of serious misconduct. The incident took place before Obama arrived in Colombia, and the service said the president's safety was never compromised. But news of the scandal broke during his trip, overshadowing the summit and embarrassing the U.S. delegation. Sullivan issued a new code of conduct that bans employees from drinking within 10 hours of starting a shift or bringing foreign nationals back to their hotel rooms. Sullivan also apologized for the incident. At the Secret Service, Pierson has served as deputy assistant director of the office of protective operations, assistant director of human resources and training and chief of staff. She started in 1983 as a special agent in Miami.